Planning children’s birthday parties can get expensive! Especially, if you have more than one child. 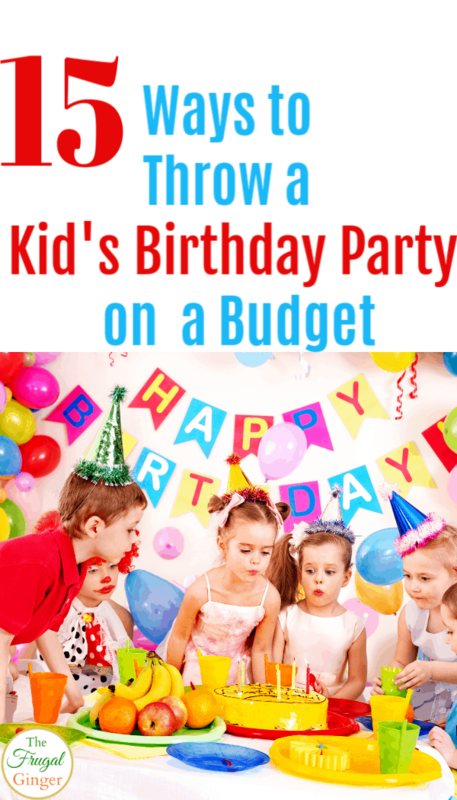 There are some brilliant ways you can throw a kid’s birthday party on a budget. My daughter was born in early January so our budgets are depleted from Christmas and all the other holidays around that time. 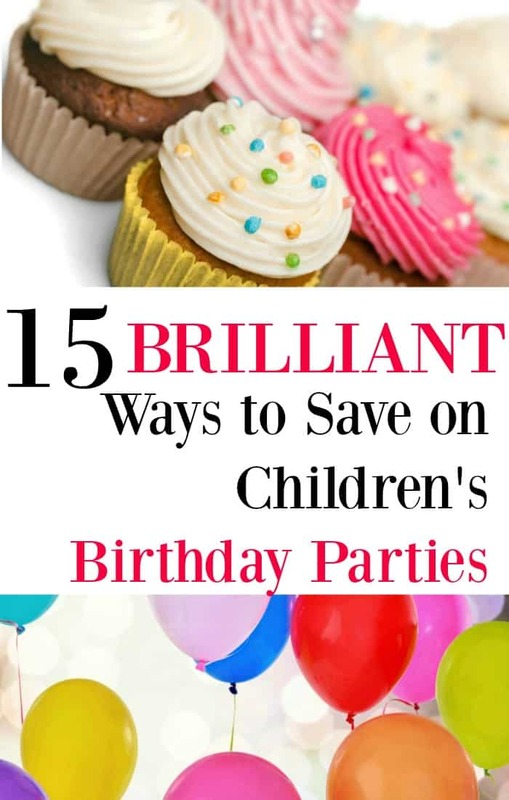 I came up with 15 ways you can save money by throwing a kid’s birthday party on a budget. I want you to actually enjoy the day and not be stressed about the costs. Post may contain affiliate links. If you make a purchase, I will earn a commission at no extra cost to you. There are so many crafty moms and bloggers out there and they love to share things with others. Do a quick Google search for Free Party Printables and put in the theme you are wanting. It should pull up some great ideas. I searched for free Frozen Party Printables for my daughter’s birthday and I found so many amazing decorations like: banners, water bottle covers, invitations, thank you cards, photo props, cupcake toppers, and even fun activities. There was one where you can make your own crown and even a Pin the Nose on Olaf game. It does take a little searching but you should be able to find the theme you are looking for. If you can’t find any free printables, check out Etsy. They have a lot of cute and affordable options. Do you really need a fancy and expensive professional cake? I would spend money on that once the kids are teenagers. While they are little, just make the cake yourself. You can use fun cake toppers or candles for the decorations. Even better, skip the cake and make cupcakes. You can just have the kids decorate their own as a fun activity. Put out some themed edible cupcake toppers, fun sprinkles, and different colored icing. The kids will love it! Let’s be honest. Nobody wants their kid to bring home a bag of candy and junky toys that is just going to end up in the trash anyway. Save yourself the hassle of searching for goodie bag fillers and let the kids make a fun craft instead. You can buy plain t-shirts, clear umbrellas, blank tote bags, etc. in bulk and let the kids decorate them anyway they want. It can be themed and be a fun keepsake that they will actually want and use. For my daughter’s makeup themed party I grabbed some handheld mirrors from the dollar store and some craft stickers. The girls were able to decorate the back of the mirrors with their name and some rhinestones. It was a hit! You don’t need to have a big party at Chuck E. Cheese or Monkey Joe’s for it to be fun. Use your own home or backyard if you want. I personally like going to a park or playground for birthday parties. Most will let you rent a little shelter with picnic tables for a small fee. It makes clean up a breeze and you don’t have to worry about activities, the kids will just want to play on the playground after cake and ice cream. If you are having a party for a toddler, check your local library for some fun activity ideas. You can checkout some books or videos that go along with the parties theme. Having story time makes for a great activity and can help keep them calm if things are getting a little out of hand. There is no need to invite every one you know or your child’s entire class. A good rule of thumb is to invite your child’s age plus one. So if your child is 3, invite 3 or 4 friends. 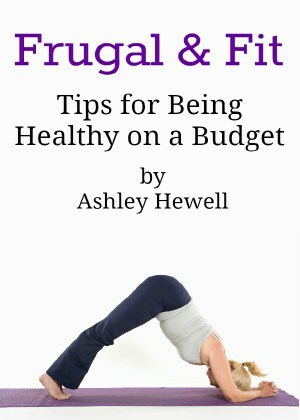 This not only keeps things manageable for your budget but also for your sanity. You don’t want ten 3 year olds running around your house. If you want the themed plates, decor, balloons, napkins and more but can’t find any free printables, your best bet is to get a party kit. They usually have everything you will need and you can purchase based on how many guests you will have. It’s a lot cheaper than buying everything separately and you don’t have to go to several party stores to get it all. They usually sell party kits for pretty much any theme you can think of. A great way to save on plates, napkins, and even cups is to just buy the plain ones. They are usually a lot cheaper then the themed ones. Buy some themed stickers and you can use those to decorate the plain paper products. Your child will probably love to help you do this! You can also use some fun craft scissors or hole punchers to make the edges fancy and give them some personality. I really don’t like giving goodie bags so I will shop at the dollar spot inside Target or head to the Dollar Tree. You can usually find a little toy or coloring book for $1 each. Instead of spending $5 or more on each goodie bag, grab each child a dollar item. The items are usually a lot better. I have seen fun card games, activity books, and more for only $1! To save money on food, have the party between 1:30-4pm. People won’t be expecting a meal. You can simply have cake and ice cream or any other little appetizers you want to put out. Last year I spent almost $60 on pizza alone! That will not be happening this year. Live and learn. You don’t need to buy the games that they offer at the party stores. Kids just like being with their friends and playing simple games. Try to remember everything we used to play: musical chairs, Red rover, tag, Marco Polo. etc. I’m sure the grown ups will want to play too! My daughter is still a toddler so I plan on using her parachute at the next party. It is always a big hit and the kids can play parachute games for hours. Just use what you have around your home already. This is always a hit with the kids and it’s a great way for them to “earn” their goodie prize. It can be done inside or outside depending on the season. We did this at a park for a party we attended. The kids were given little buckets and a sheet with clues on it. The prizes were hidden along the little walking path. They had such a fun time and were so proud when they found everything. You can use simple things like shiny rocks, ribbon, pine cones, etc. until they get to the prize at the end. It doesn’t have to be fancy. Does your child want a police themed party? See if someone you know has a friend that is a police officer and if they could stop by the party in uniform. Same goes for a fireman, construction worker, etc. I have an aunt who used to be a baker and makes the most amazing cakes. If you know someone like that see if they can make the cake for your party. You may still have to pay them but it won’t be nearly as much as getting it from a store. If you have a photographer friend, see if they would take pictures at the party so that you can actually enjoy the fun with your child. Some parents can get a little out of hand with children’s birthday parties. They feel like they have to top each other and it takes away from what the child actually wants. Do what will make your child happy and don’t worry about what other people think. Some of the simplest parties are usually the most fun! You don’t know what everyone else’s finances are like, just focus on making smart decisions for your own. Sometimes your child doesn’t really care about a party. This can happen when they get a bit older. Instead of spending money on a party, do a fun activity together to celebrate. If your child likes the outdoors, you could go on a hike, rafting, play paintball, etc. Take them to the zoo or horse back riding. You can save a ton on activities by seeing what Groupon has to offer. Just look under Local and then Things to Do to see all of the activities available in your area. You can make some great memories and you know that your child is having a blast. If you have any other suggestions for throwing a kid’s birthday party on a budget please let me know in the comments. I would love to hear your creative ideas. Scan 8 IP Addresses on the identical time.